I mean, who DOESN'T love gold?! 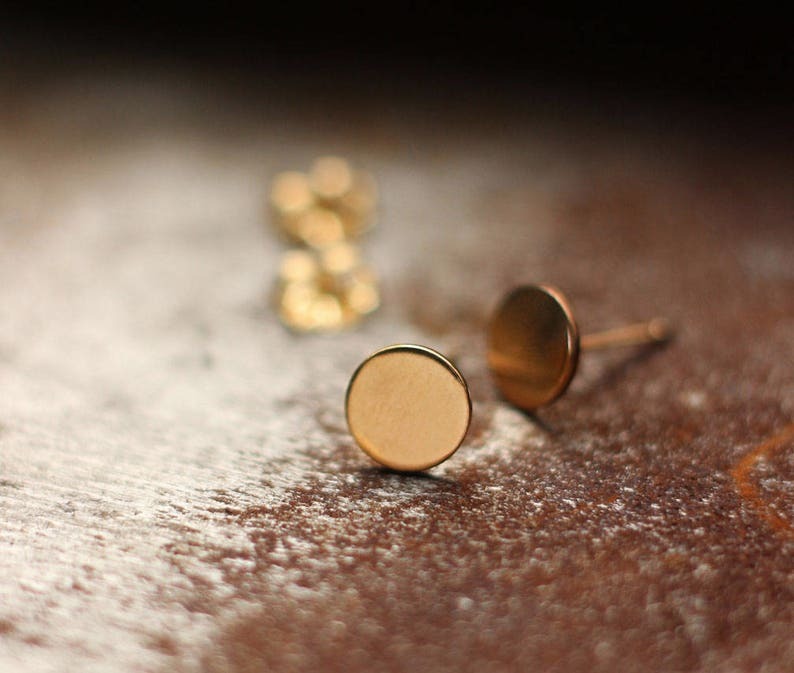 Adorn your ears with these simple gold polka dot posts! 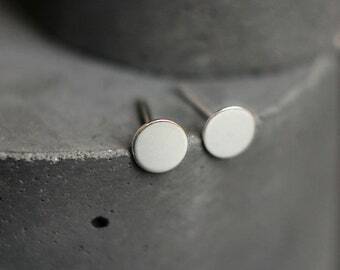 These earrings measure 5 mm in diameter and look simply classic on your ears. These earrings are buffed to a mirrored shine. Truly an earring you can wear all day, every day! 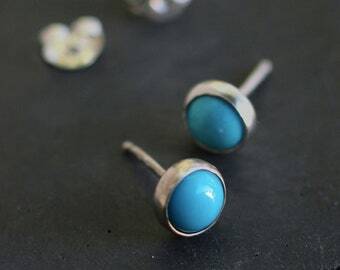 These earrings also come in a larger 10mm size. Choose size at checkout. Discount for ordering both sizes! All components are 14k gold-fill. Amazing set of gold post earrings. Very high quality, great purchase! I bought the two sets that were different sizes. They're elegant and we'll made. I purchased as a gift. I can't wait till she receives them. I think they are very cute.